As a kid, I was scared of the dark. But I slowly outgrew that fear, learning that if there's anything I should really be afraid of, it must be things that could actually harm me. The 10th anniversary Halloween re-release of the highly successful horror film franchise Saw reminds us of this. It's not maleficent spirits or blood-thirsty vampires (sparkly or otherwise) we should fear in this world, but people like John Kramer, a.k.a. 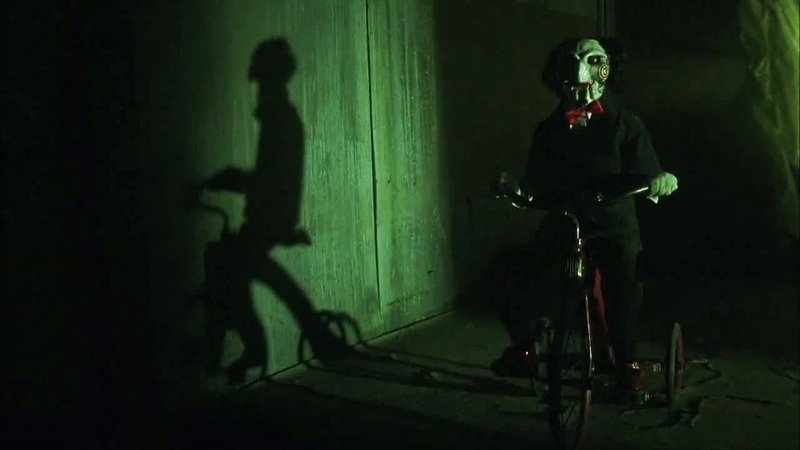 Jigsaw, the deranged serial killer in the film series. 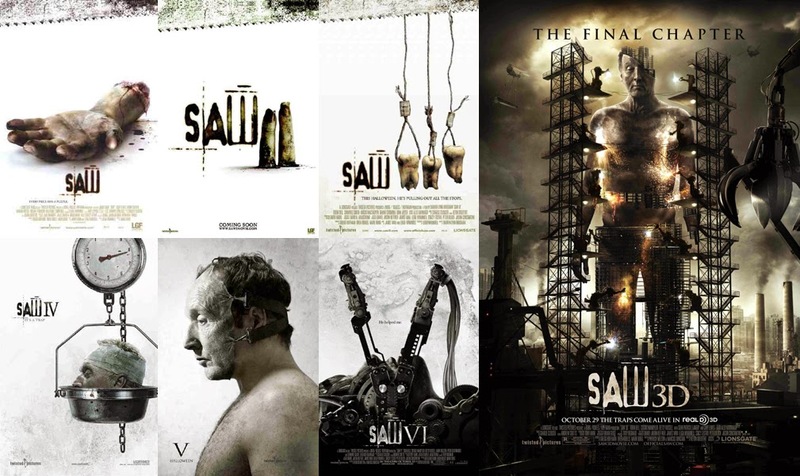 There are seven Saw films, each one released yearly since 2004 around Halloween, the last being Saw 3D: The Final Chapter which I remember seeing with a date four years ago (romantic, right?). The only other installment I've seen prior was Saw II and it was just earlier this year that it occurred to me I should watch all seven. I was on sick leave and had nothing better to do, so I cooked some instant noodles and watched film after bloody film while eating. John Kramer was normal once, a civil engineer married to a rehab clinic owner pregnant with their boy...until an accident caused his wife to have a miscarriage. He became vengeful, pushing his wife away and he sank even deeper when he found out he had cancer. After surviving a suicide attempt caused him to appreciate the value of his life, he made it his mission, a sort of philanthropy, to cause others to be "reborn" the same way by testing their wills to live. Thus The Jigsaw Killer was born, though it wasn't long until he eventually had to succumb to death too. Even posthumously, however, his legacy of teaching the value of life to those who are squandering it away is continued by protégés. "Live or die. Make your choice," Jigsaw would always tell his victims. If they fail, they die, and by their own hands, as he saw it. They might lose an eye or a couple of limbs, but if they succeed, they're the better for it. As deranged as John Kramer was, I couldn't help but admire him for his genius, planning everything to the last detail, with every test and death trap tailor-fit for each of his chosen victims. Tobin Bell's portrayal of him was exceptional, "more terrifying than the movie villains in Hollywood's last five horror films put together," a San Francisco Chronicle review had put it, "...even though he's in a wheelchair and hooked up to multiple IVs." That's one guy you definitely do not want to mess with, lest you wake up from sedation alone in a strange room, with the reverse beartrap locked around your neck, threatening to rip your jaws apart in a minute. 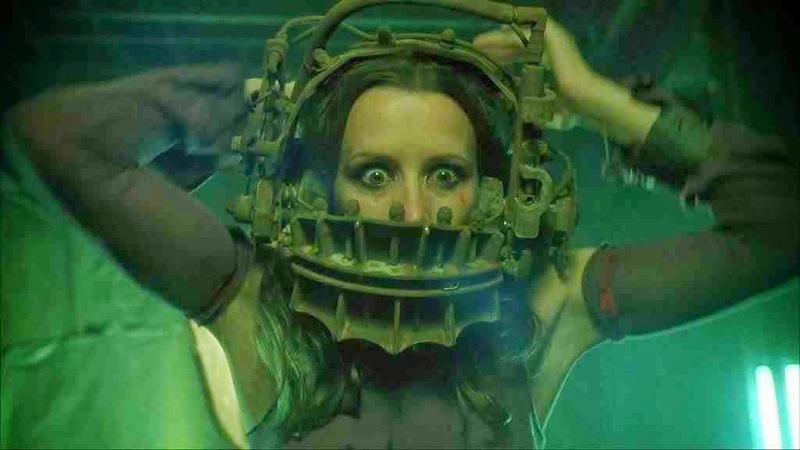 There have been rumors of a Saw VIII being in the works and no one has clearly dismissed this as untrue. 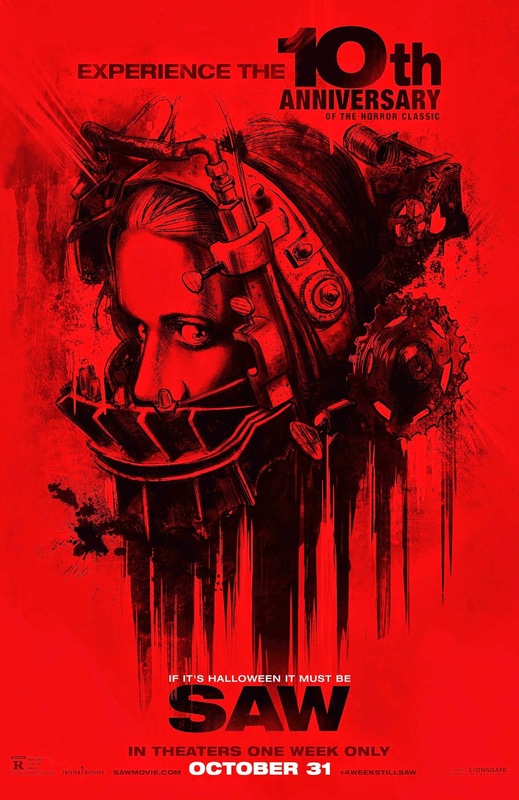 Leigh Whannell, actor and writer for Saw, has expressed interest in returning to the film franchise, and Saw director James Wan himself has said in an interview, "I think the Saw universe, the Saw brand, is too big to just let it just sit there on a shelf. I'll say that much." So I guess until we finally hear that this next installment is either completely happening or not at all, American fans can just make do with the theatrical re-release of the first-ever Saw in select theaters around them this Halloween.